Jim’s life has been a colorful and eventful one to say the least. 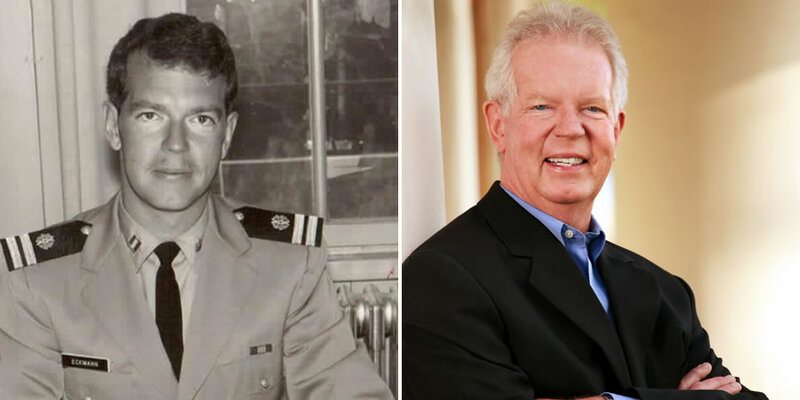 After growing up in rural North Dakota, farming and playing ice hockey, his family moved out west to San Diego where he ended up in high school with some rock star legends, working three jobs to put himself through college, law school at Stanford, Vietnam, and a successful career practicing law in San Diego after the war. He’s now retired from practicing law but continues to live a busy, meaningful, and interesting life which includes writing award-winning screenplays.